Schlabach Drywall has been serving the Shenandoah Valley since 1995. Brad Schlabach, owner, has been a part of the local construction community since the mid 70’s. 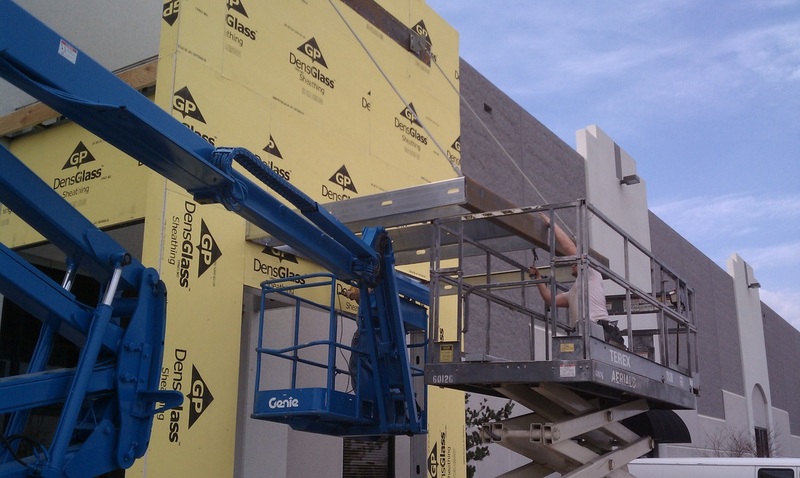 Whether it is a large commercial project or a small patch job, the crew at Schlabach Drywall gives equal attention to details and end results.